Warm to hot summer days and cool nights with a daily variance of around 15 to 20 degrees C means that this Iberian variety is well suited to the Perth Hills region. 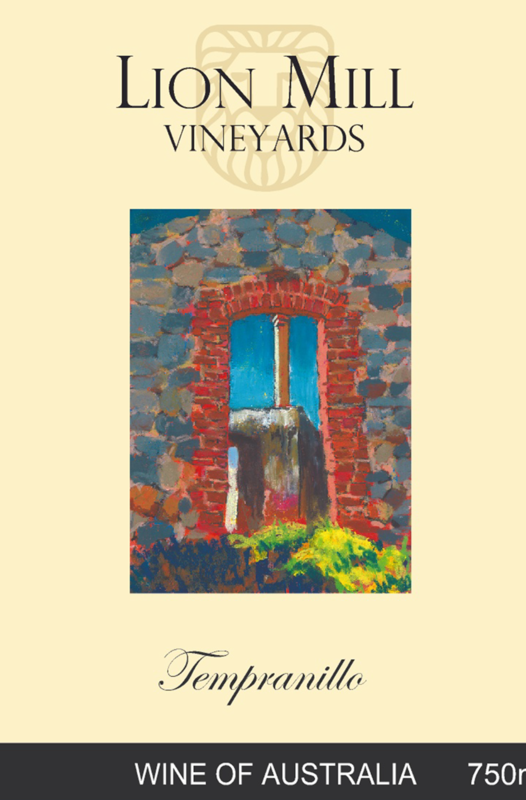 Our Tempranillo wines are characterized by strong savory fruit flavors and aromas. Typically medium to full bodied wines, they exhibit smooth acids and dry tannins.